When it comes to ceramic at First American Carpet, we will help you find the perfect fit that will match your room in size, color, and design. The suppliers that First American Carpet has partnered with deliver the finest in quality and customer satisfaction! 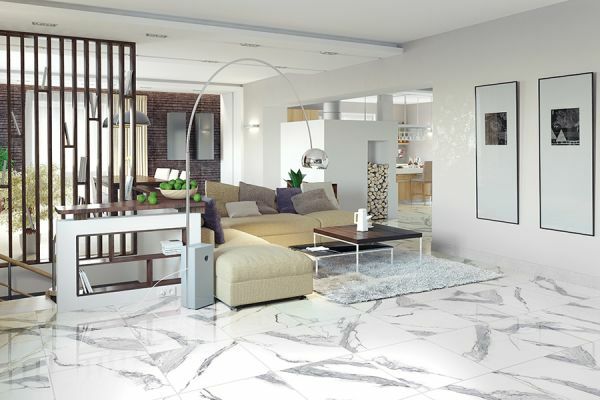 Are you considering ceramic tile flooring? 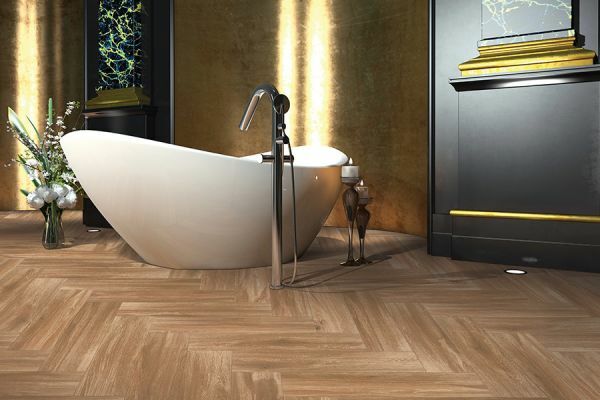 Ceramic flooring can also be a great option for bathrooms. 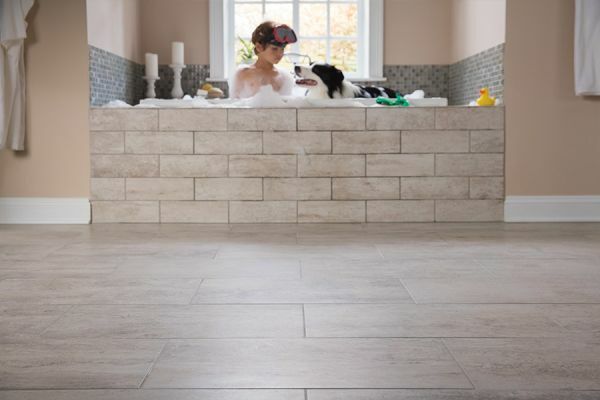 In comparison to other types of flooring that can be installed in bathrooms, ceramic tiling doesn’t warp when exposed to the constant moisture. In fact, ceramic tiling has the option to be heated from underneath! If you are thinking about ceramic flooring in your home, don’t hesitate to contact FIrst American Carpet today! We can help narrow down the specific style and design that you are looking for. Ceramic tile has been used for centuries and offer a sense of grace and warmth your bathroom, kitchen, foyer or other area of the home. It is one of the most durable flooring surfaces which can last it a lifetime. It instantly increases the equity of your home. 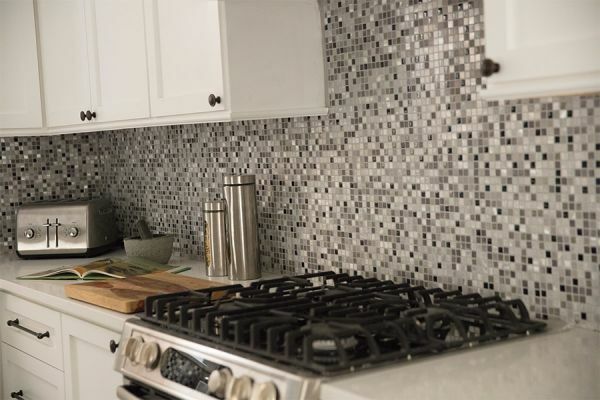 Ceramic offers consumers more options in color, texture, pattern and overall beauty than more floor covering materials.With new manufacturing techniques today, ceramic tile designs are virtually indistinguishably from natural marbles.